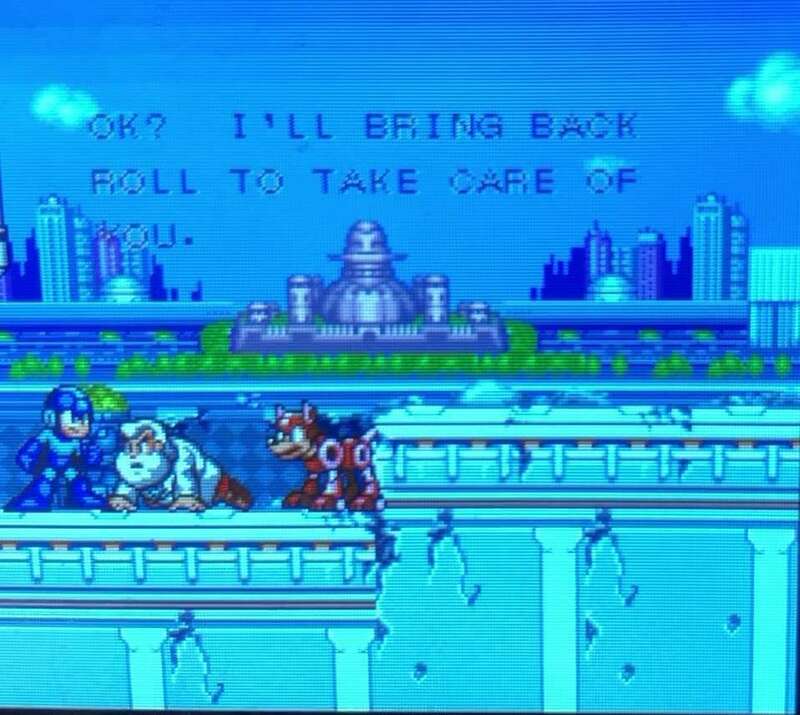 Bittboy or PocketSprite? Which is best? Which should you buy? I travel back and forth from Calgary to Texas for my job, and while it isn’t the longest trip, it can be quite dull without something to keep you occupied, so I decided to get a portable retro gaming system. The two I narrowed down the choice to are the Bittboy and PocketSprite. I actually purchased the PocketSprite first, then realized I needed something with more capacity. 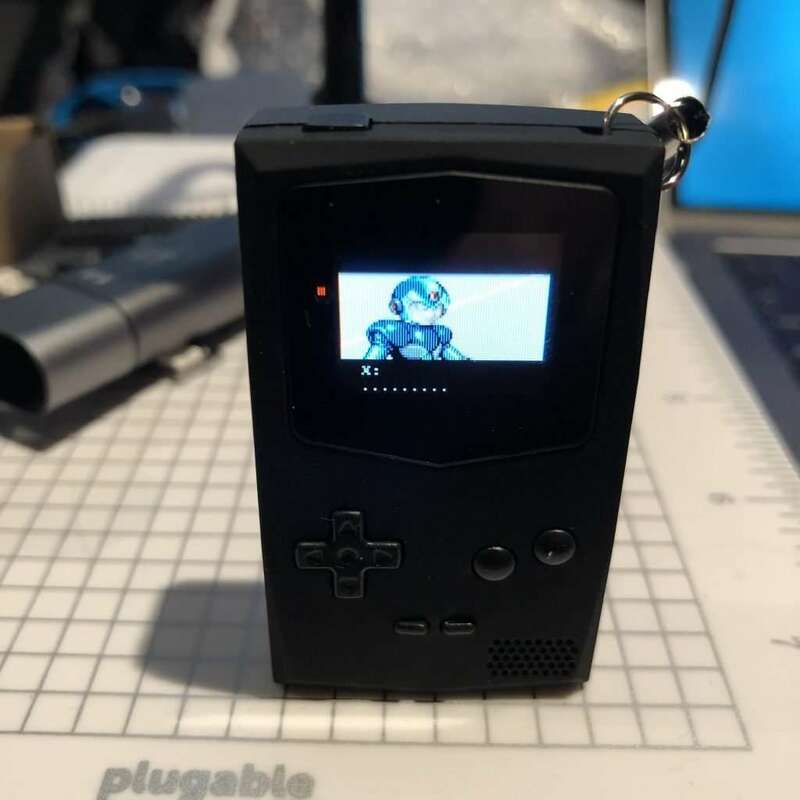 You can get the PocketSprite from their website for $69.95. 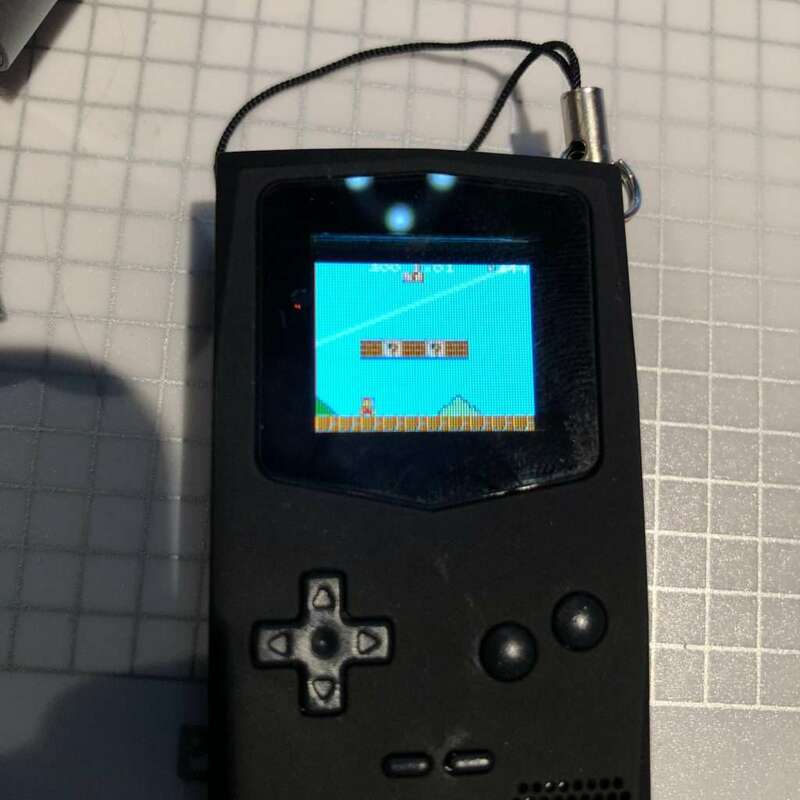 It plays 8-bit retro games – Gameboy, Gameboy Color, NES, Master System, game gear, etc – and runs GNUBoy and SMS Plus. 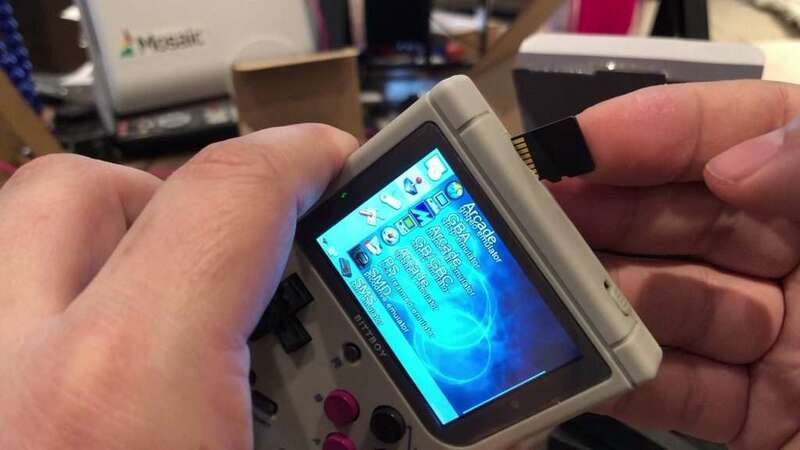 In theory it is capable of more, as it is based on the ESP32, and occasionally folks claim to have other things running (the firmware is open source), but best to think of it as being an emulator for Gameboy and Gameboy Color. 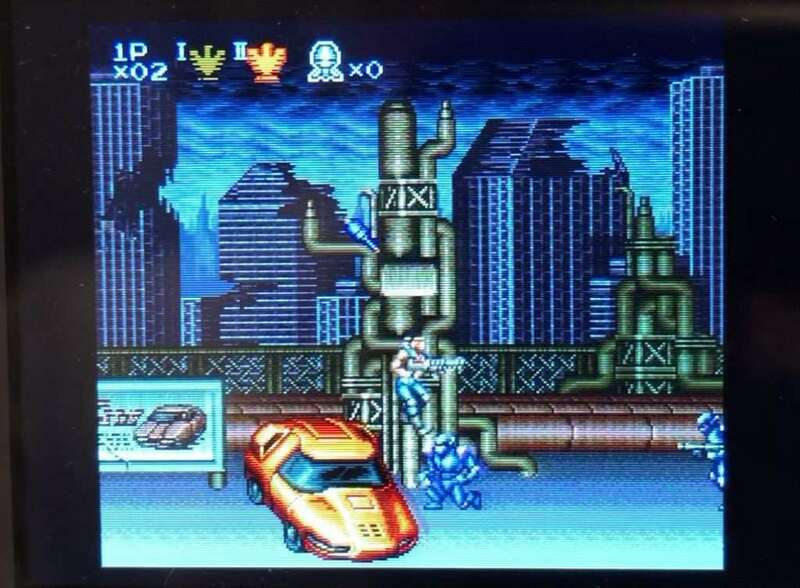 The latest firmware supports NES, playability of those games, though depends on your eyesight versus the tiny screen! While it essentially comes empty, games are easily added via wifi. Did I mention it is small?! Yeah, it is literally keychain sized. 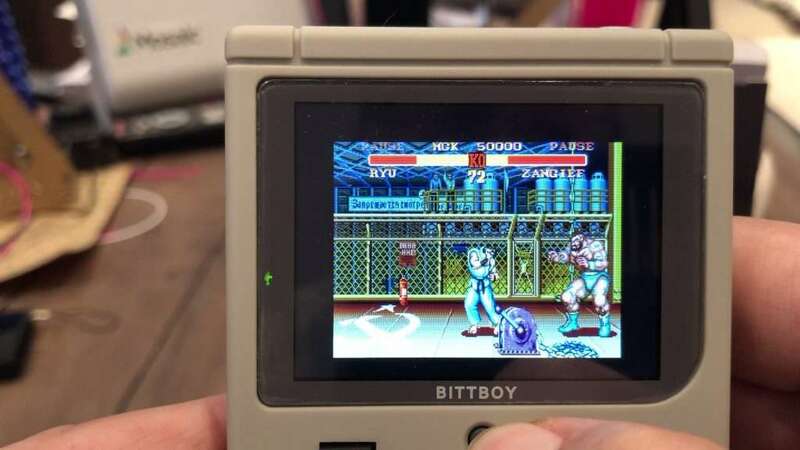 Bittboy is actually cheaper, at only $39.95 USD. It can be purchased from http://bitboy.com amongst other places. Just be careful as based off the popularity, some items are being sold as Bittboy that aren’t. From what I understand, the machine itself is a Linux device with an Allwinner processor onboard. Storage is via SD card. 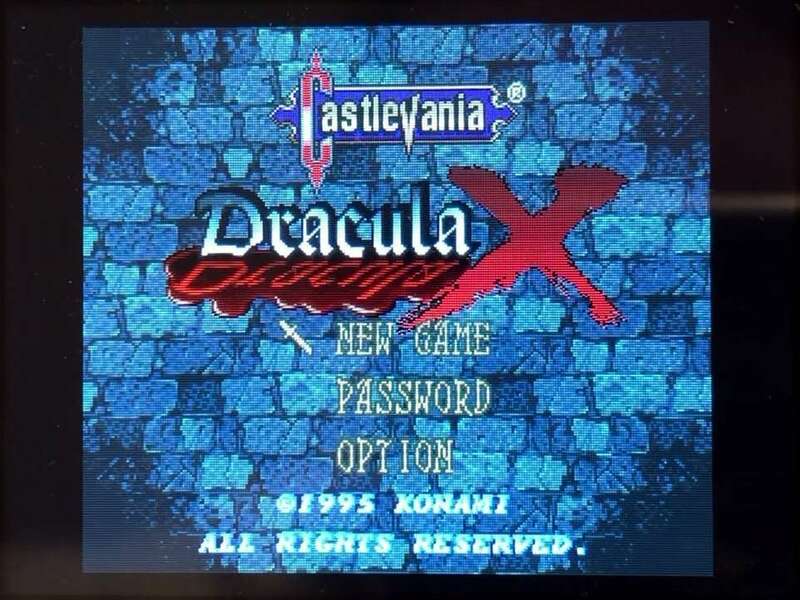 This means it plays more games – the 8-bit stuff like Gameboy, GBC, GBA – NES, but also 16-bit such as SNES, Megadrive/Genesis, and even DOS/PC, Arcade/MAME games. As well as the SD card slot, which is how you load your own collection of games, there is USB for charging, and headphone jack + tv-out (cable included). 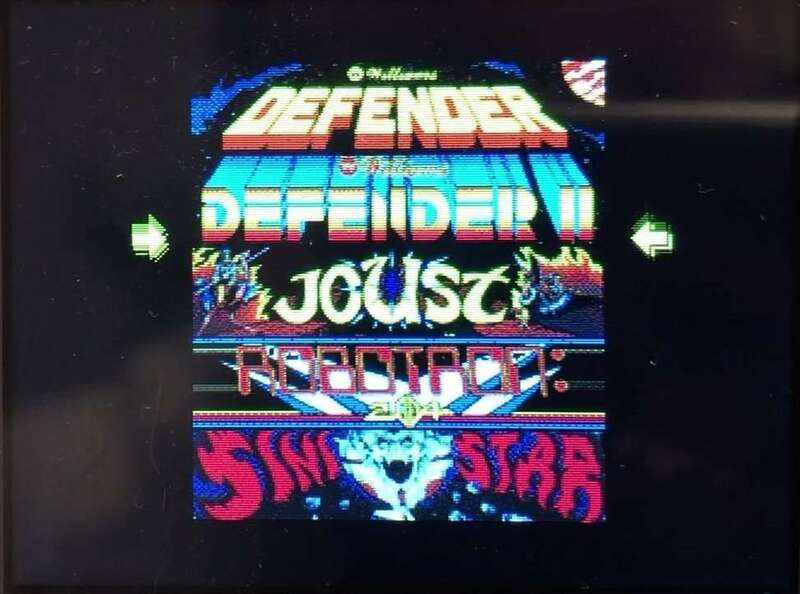 The screen is a much more comfortable size, with excellent color and definition, plus there are 4 game buttons rather than the PocketSprite’s two. Everything feels quality to me, which is crazy given the low price point. 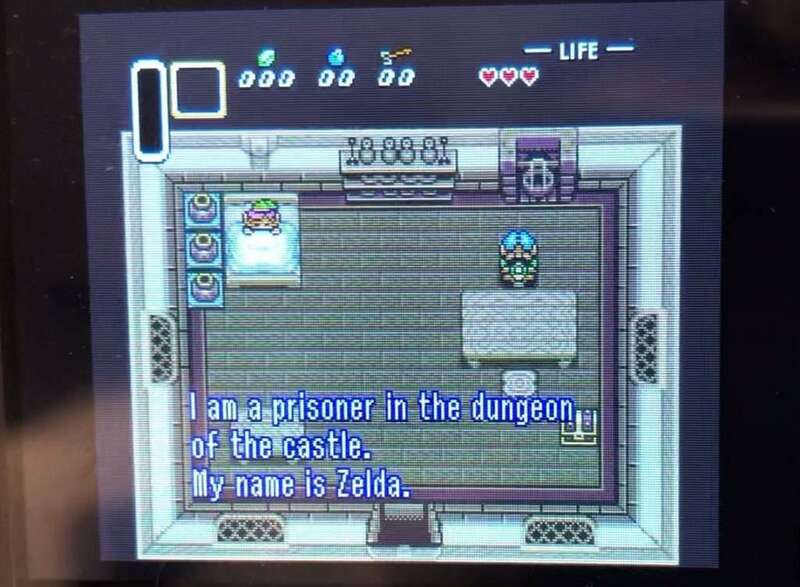 Seriously, I bought a Gameboy case thinking I would use a Pi Zero to make something similar and my bill of materials was more than I bought this entire finished device for. Previous versions came with a bunch more games pre-loaded, but I like this new version better. It looks and feels great. Unlike a few of the reviewers out there, I don’t have a connection with the developers so I had to buy my own, and I have been hovering watching improvements. I am glad I waited, but I am sure there will be even more improvements coming. 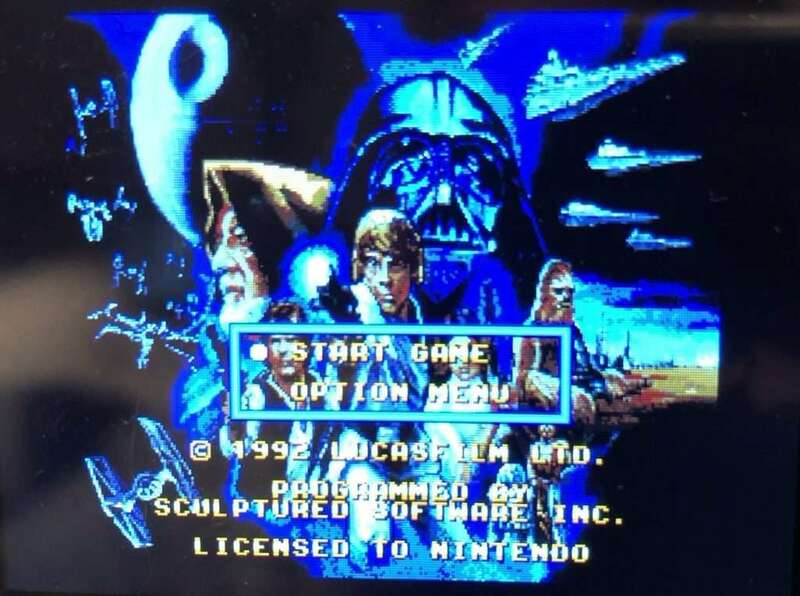 Having the ability to swap out games yourself and saved game states is excellent, and those were the features that made me get my credit card out. So … Which to Buy? 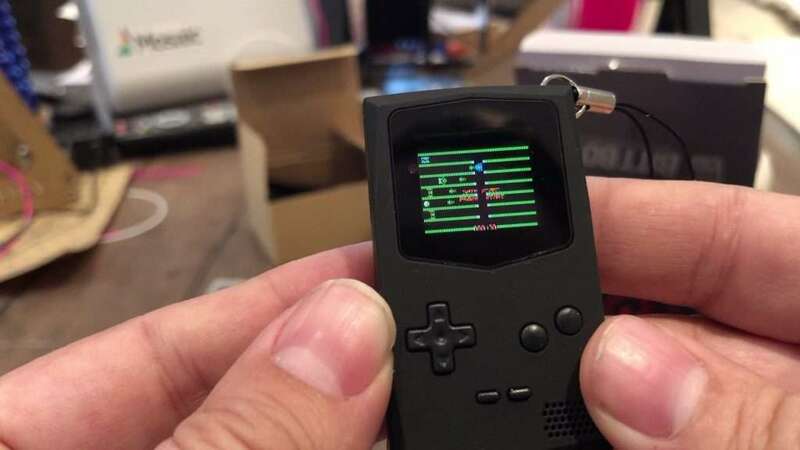 Unless you are particularly drawn to the cuteness and form-factor of the PocketSprite, go with the Bittboy. It’s cheaper, more capable, has a better screen, great battery life, and it is still highly portable. NB. This website uses affiliate links, so if you make a purchase after clicking we might get a couple of dollars in return. The amount you pay, and our opinions, are not affected by this, and any commission goes to help keep the site running. Get it now before full release and you can choose your own fair price! 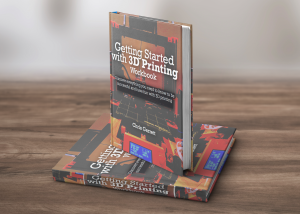 Get fresh makes, hacks, news, tips and tutorials directly to your inbox, plus access to the next 3D CAD and Printing online training! For a limited time only – Get the Robot Building course absolutely free! Creality CR-10 3d printer review – Large format, quality output, at a low price! 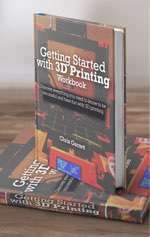 Make your own PEI 3D printer bed and get every print to stick! Are You Making Soldering More Difficult than Necessary? Get fresh makes, hacks, news, tips and tutorials directly to your inbox, plus access to the next online training!